Find The Best of Toronto. Our Fave Toronto Picks This Week! Moroccan-French cuisine with belly dancing shows nightly. Search By What You’re Looking For! 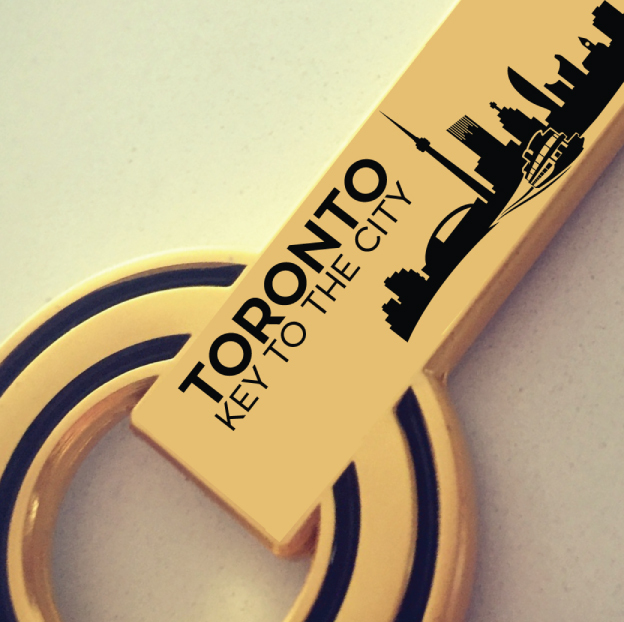 Enjoy VIP Perks When Flashing Your Key At These Locations! 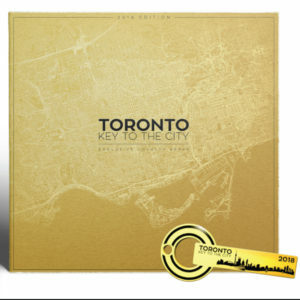 Pre-order your 2019 Toronto Key To The City and have it shipped right to your door with a helpful print guide + mobile app to complement it. Flash your Key to your server or staff at the partner business when patronizing them. They love our key-holders and reward them with every visit. Enjoy an instant loyalty reward perk with every visit to any of 100+ partner businesses all year. Perks are unlimited so you can go back to your faves all year!